The Pujo line also has a new member: Pujo Hanging Rack - the base for a simple and functional wardrobe. First products from our last year Milan fair are out now. 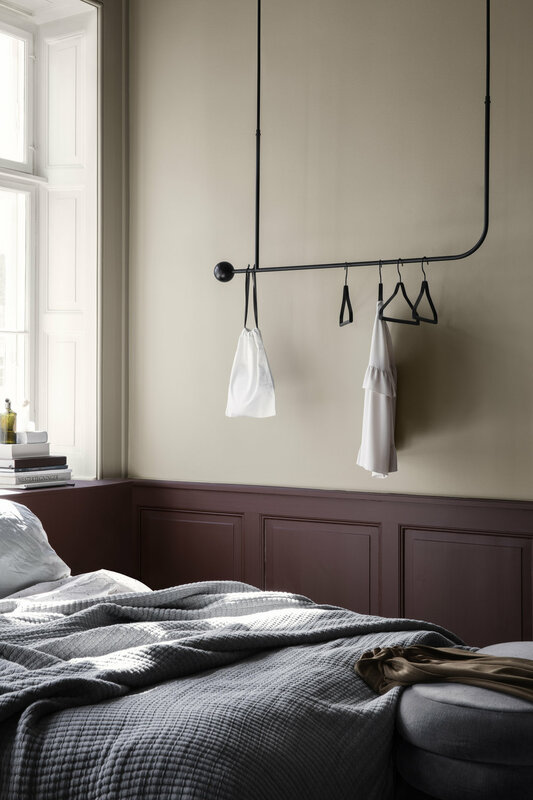 Pujo family is produced by the great danish furniture company Ferm Living. Pujo coat rack and a wall table are in there Spring/Summer 2018 collection and available in the store soon! More coming up! 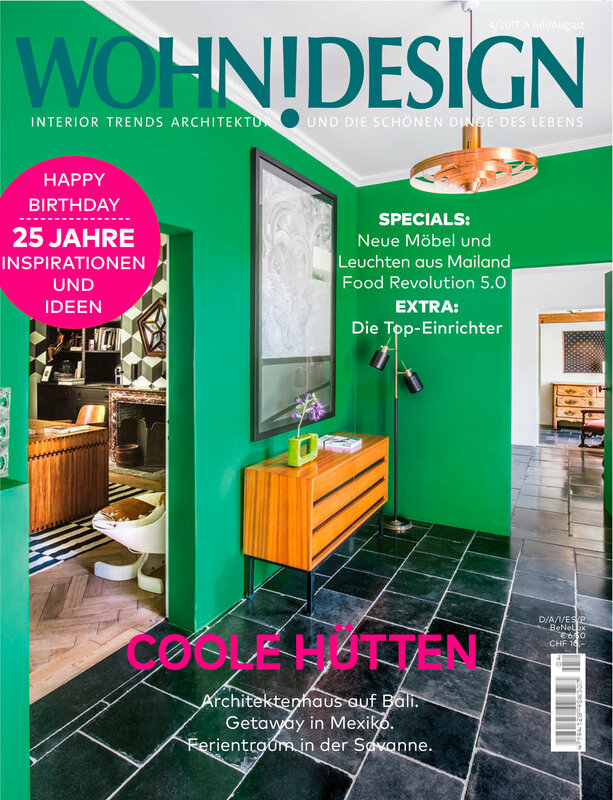 The products are published in ongoing IMM Cologne, stand 2.2 0014. Lempi shelf can be bought now from Finnish design shop! 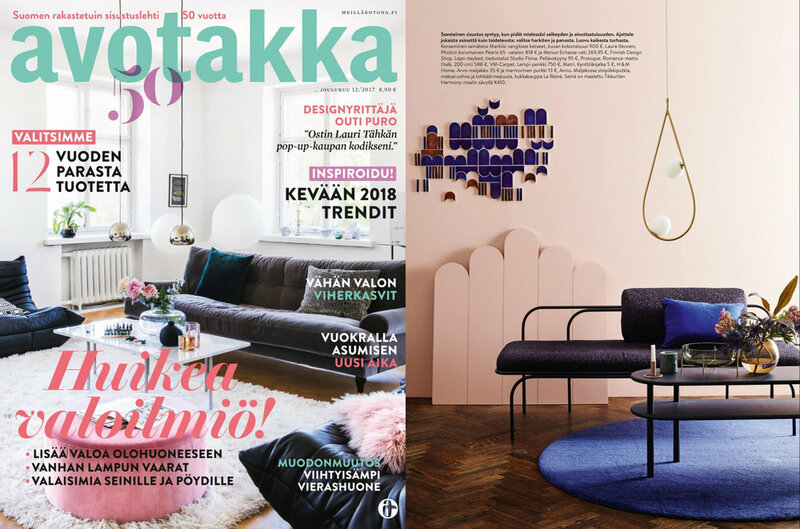 Our Vuono pendant lamp, Henki table lamp and Halo side table were published in Pagina 99 Salone Satellite issue 11.3.2017. The launch of a collection of small, decorative shelves designed by a young Finnish duo could be the start of a fruitful partnership. 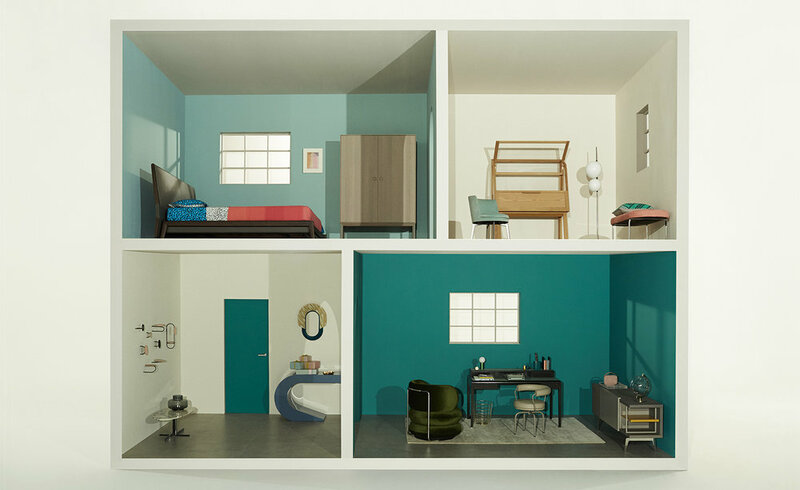 Tovi shelves can be found under the headline: Model home, An upscale dream house for living dolls, page 480. Tovi shelves and O pendant lamp selected to finest features of Milano design week! 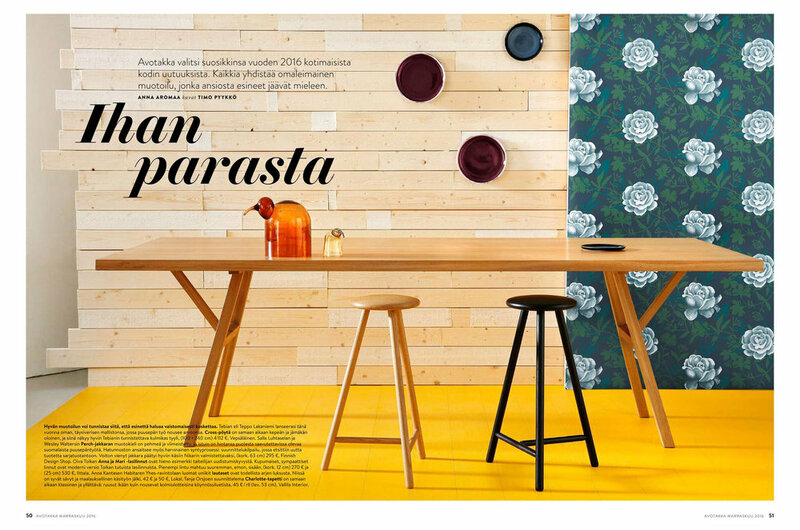 Check that out on Wallpaper magazine.